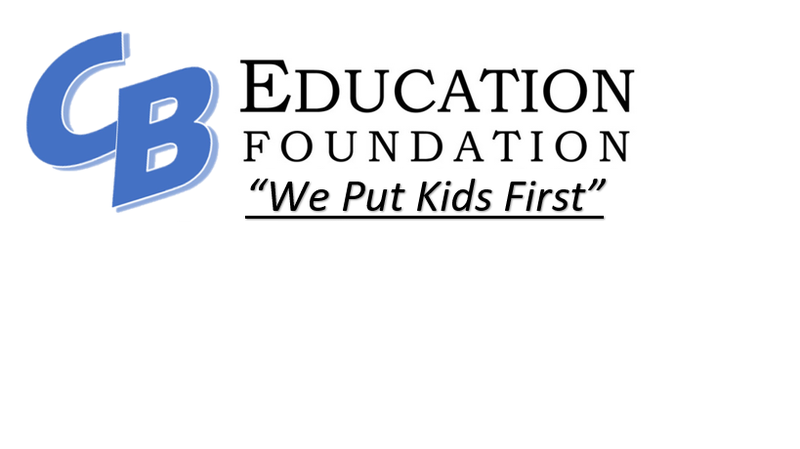 Cedar Bluffs Education Foundation will secure funding and award monies to provide supplemental resources that will enrich and enhance teaching and learning in the Cedar Bluffs Public School District and help prepare students for the twenty-first century. In partnership with the public and private sectors, the Cedar Bluffs Education Foundation financially supports creative and innovative programs in the areas of academics, arts, and extra-curricular activities that engage elementary and middle school students and that enrich and enhance the education offered by Cedar Bluffs Public School District. The Cedar Bluffs Education Foundation also rewards monies to students who pursue post-secondary education. To ensure students are prepared for the challenges of the twenty-first century, the Cedar Bluffs Education Foundation funds innovative programs and services that supplement and are outside the normal operations of the Cedar Bluffs Public School District. Provide a FREE innovative and unique educational opportunity for a classroom or program in grades K-8th outside of normal operations of the district. Augment the curriculum being offered by the district in grades K-8th through curriculum enhancements. Contribute to the area of extra-curricular activities and youth sports that benefit the district programs.